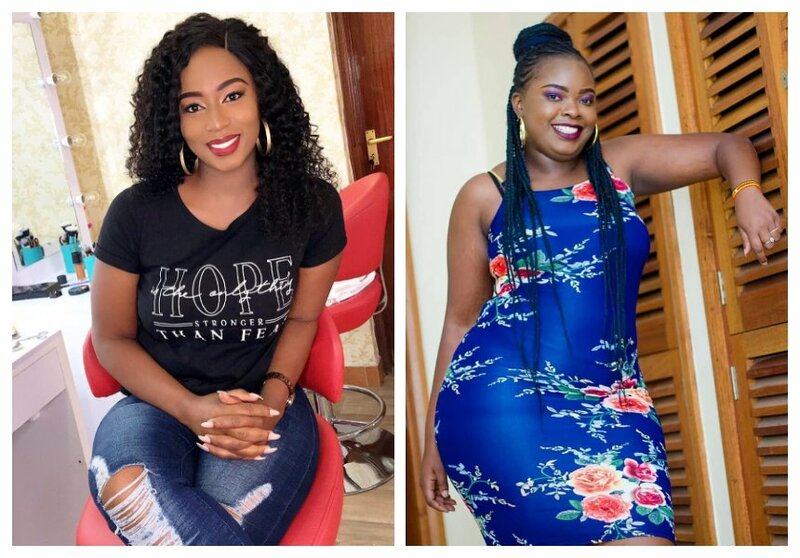 Bahati’s wife Diana Marua and his other baby mama Yvette Obura don’t talk to each other, it appears the two are embroiled in some sort of cold war. In December 2018, Diana said that she didn’t know Yvette in person while speaking during an interview with Massawe Japanni on Radio Jambo. “We don’t know each other because she was in a relationship with Bahati and when I came in, she was not in his life. Her daughter comes home at least once a week. She is innocent and she doesn’t have to be involved in all what people are saying,” said Diana Marua. In a recent interview with Word Is, Yvette Obura revealed that Diana and her don’t talk to each other. She however said that she would have invited her to Mueni’s birthday if they were talking to each other. “We don’t talk but if we did, I would have invited her. After all, she is the wife to my daughter’s dad, and she bonds and even talks with my daughter,” said Yvette. 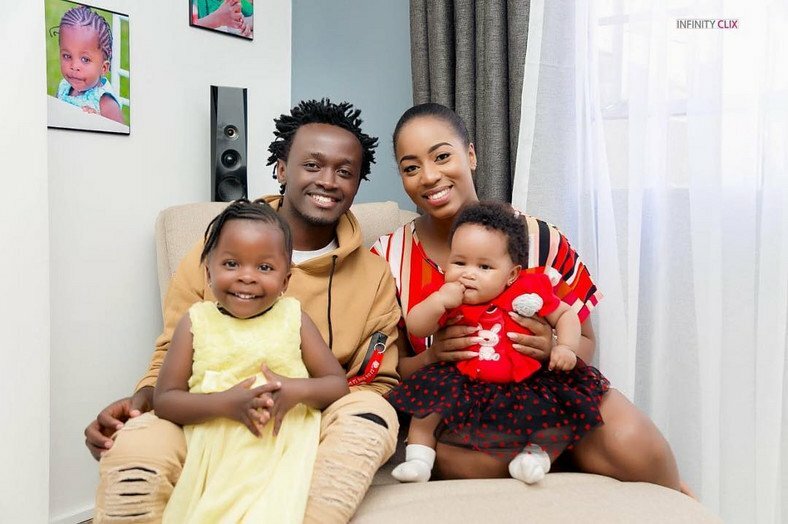 So the reason why Bahati’s baby mamas don’t talk to each other is because they have no interest to talk to each other, this despite the fact that Mueni spends time with her father at Diana’s house.